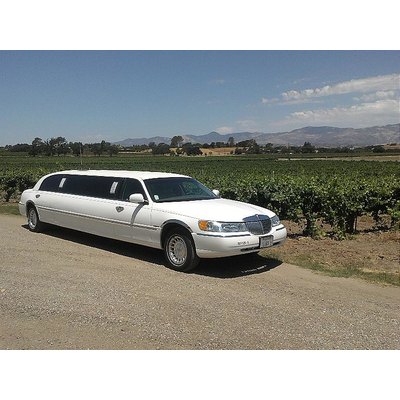 San Ynez Valley and Malibu. 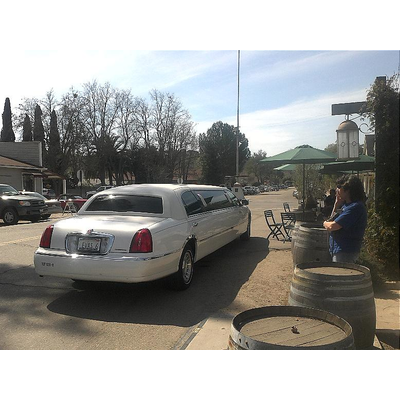 Spend an Afternoon touring many of the fine local wineries in style, Please do not take a chance of DUI..
We can acomodate small as well as large parties. 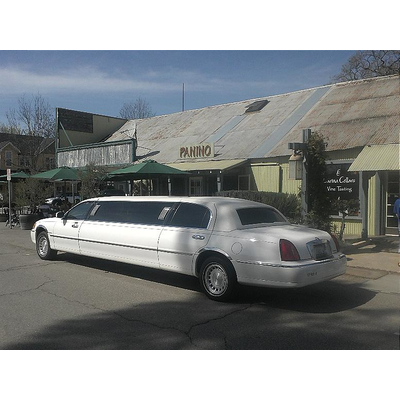 in Los Olivos like Paninos famous sandwiches. 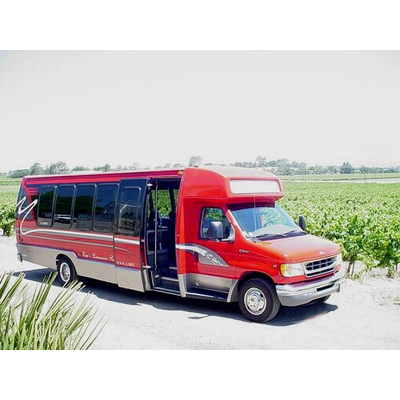 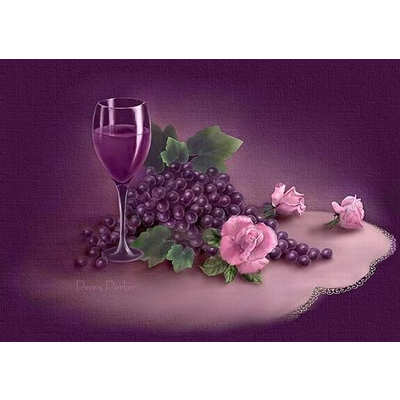 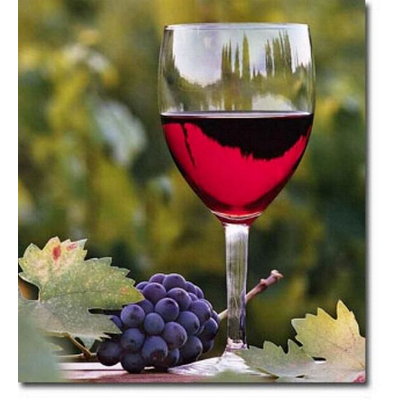 We have wine tours from all Cities in the Tri Counties.